More than 500 educators from the United States, Canada, Australia and Japan will delve into hands-on learning experiences with rocket scientists, astronauts and renowned educators and an extraordinary art exhibit will come to life at Space Center Houston’s 23rd Space Exploration Educators Conference this Thursday through Saturday. “The James Webb Telescope: Our New Eyes in Space” presented by Dr. Matthew Greenhouse, discusses the advanced telescope that will replace the Hubble Space Telescope and what we will learn from it. Throughout the conference, artist Kiel Johnson will design and build an extraordinary art exhibit using ordinary items such as cardboard and paint. Watch this exhibit come to life as educators and visitors build their own creations. Feb. 9, 8 a.m.-5 p.m.; Feb. 10, 8 a.m.-11:30 a.m.
Watch visitors design, build and fly their own spacecraft as a part of the Space Center Houston Star Fleet exhibit. Watch educators manipulate spacesuit gloves and engineer Mars rovers with littleBits. See educators build a spectroscope using LEDs and copper tape to wire Darth Vader’s light saber. Watch educators design an expedition patch and create a spray-painted mural of the solar system. See educators making connections with space experts, scientists and astronauts. Feb. 9-10: Interview educators from the United States, Canada, Australia and Japan. Hear Daniel Newmyer, Space Center Houston’s education director, speak about how we are engaging students and teachers from around the world in STEM learning. 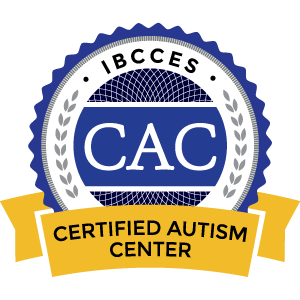 The Manned Space Flight Education Foundation is a 501(c)(3) nonprofit science and space learning center with extensive educational programs. Space Center Houston is the cornerstone of its mission to inspire all generations through the wonders of space exploration. 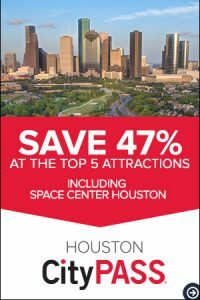 The center draws more than 1 million visitors annually, was called “The Big Draw” by USA Today and generates a $73 million annual economic impact in the greater Houston area. Space Center Houston is Houston’s first and only Smithsonian Affiliate and the Official Visitor Center of NASA Johnson Space Center. More than 100,000 teachers and students from around the world visit the center annually to take part in extraordinary learning opportunities. For more information, go to www.spacecenter.org.